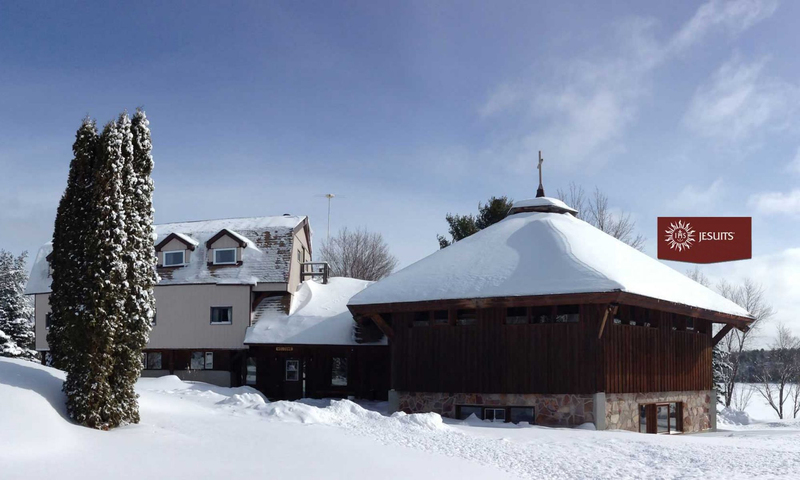 At a recent meeting of the Ministries Programme, here at the Anishinabe Spiritual Centre, we discussed the current situation in our local Native communities. The number one concern of the participants was and is the young people on the reserves. A desire was expressed to reach out and support these young people as an Anishinabe Spiritual Centre community, and to discern together how we might be able to do so. ourselves at this time of life, amidst a variety of competing influences. Here at the Anishinabe Spiritual Centre, and in the surrounding communities, we mourn the fact that the struggles involved in growing up and taking on the mantle of adulthood have contributed to the suicides of some of our young people. Whitefish River First Nation (WRFN) is a small community on the north shore of Lake Huron, about a 20 minute drive from the Centre. A number of Anishinabe Spiritual Centre staff members, Ministries participants, and other guests come from this community. WRFN has a fairly small population, with 1200 band members, 440 of whom live on the reserve. This community has suffered the loss of four people who have taken their own lives on the reserve, since February of 2009. All four were teenagers or young adults. Such losses prompt the members of the Ministries community and many others, such as Chief Shining Turtle of WRFN, to consider what might be done, what the community might do, to try to avoid such grievous events in the future. Such premature deaths also prompted a local newspaper, The Manitoulin Expositor, to publish a series of articles on the issue of suicide. In one Expositor article, Elaine Johnston, executive director of the health authority that serves five local First Nations communities, suggested that it is helpful to talk directly to a person, if one suspects they might be having suicidal person, if one suspects they might be having suicidal thoughts. Her organization also helps to spread the word about crisis help lines. Beyond such more immediate preventative measures, Ms. Johnston stresses the importance of strengthening families: “How do we encourage talking together, eating together, showing love?” Chief Shining Turtle wants community programs to be developed by the community itself, and wants them to address the needs of the whole person: spiritual, emotional, mental, and physical. Here at the Anishinabe Spiritual Centre, we endeavour to take part in the struggles of our surrounding communities. We also hope to live up to our name, to be a spiritual centre for these communities. One of our Ministries participants recently commented that the predicament of the youth these days is that they lack any sense of a spirituality – whether Christian or traditional. May the youth, and may we all, grow in our sense of the presence of God in the world and in our lives, that we might see the goodness of life despite and through its many challenges.